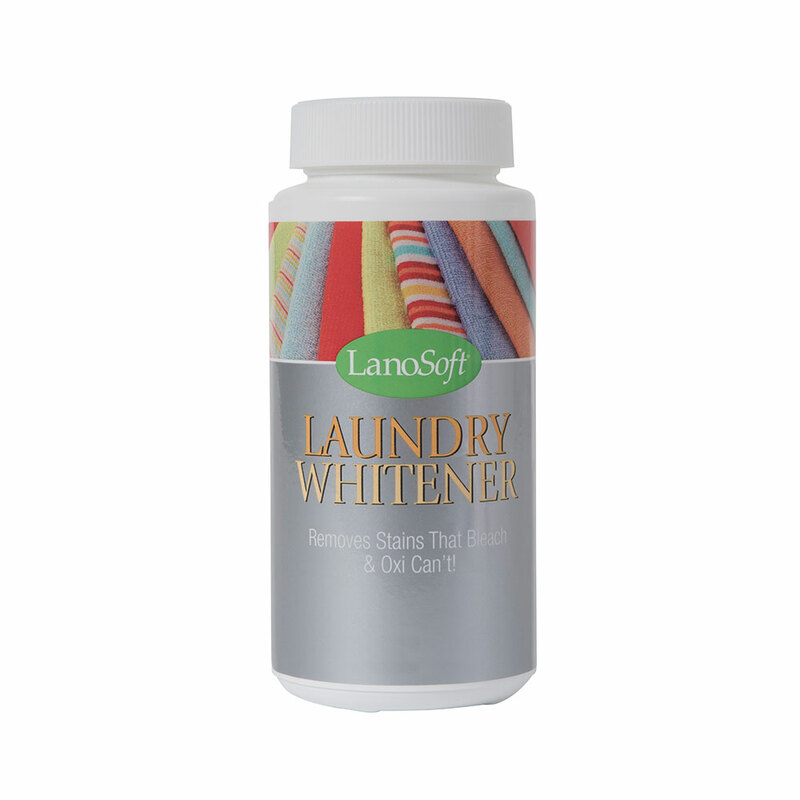 High quality formulations that work in all temperatures and designed for soft water. 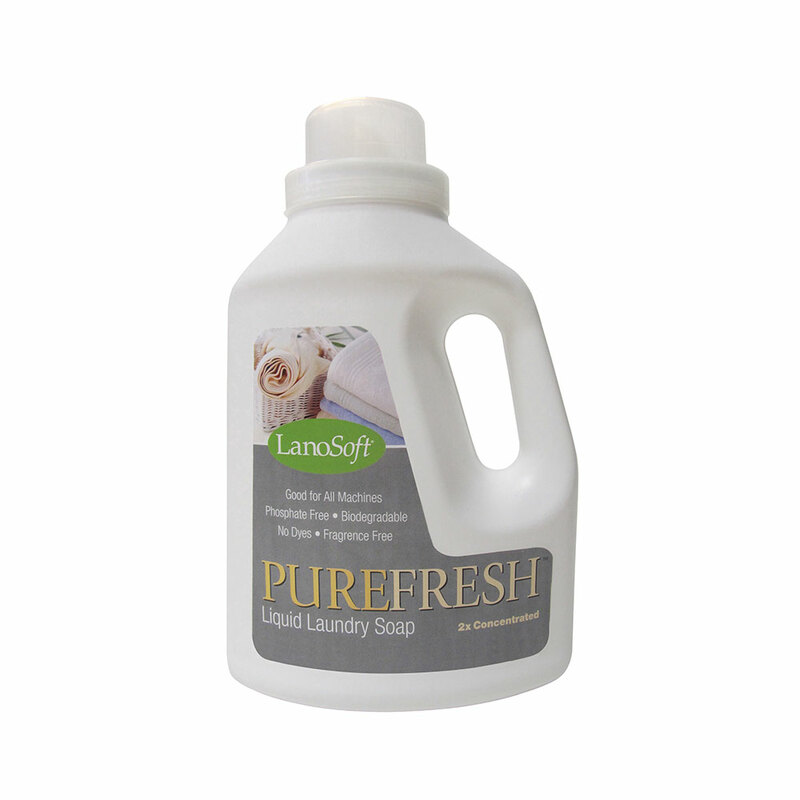 High-efficiency 2X laundry soap that’s phosphate and fragrance free and totally biodegradable. It is non-toxic, not tested on animals, contains no animal ingredients, no petroleum based cleaners and no dye.